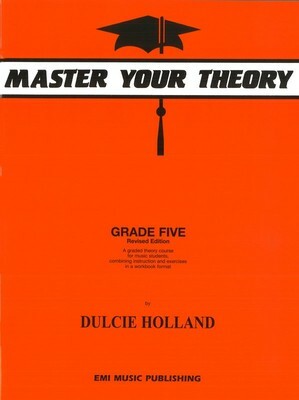 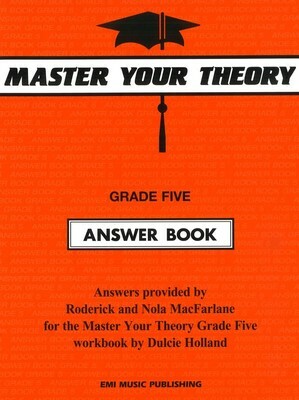 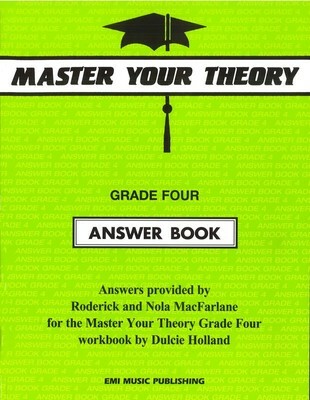 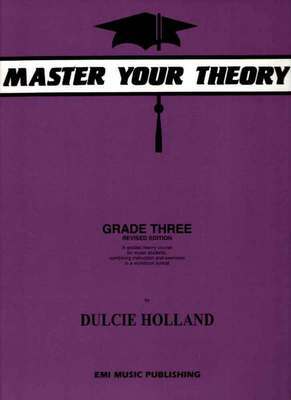 The Master Your Theory series is a staple resource for thousands of music educators across Australia. 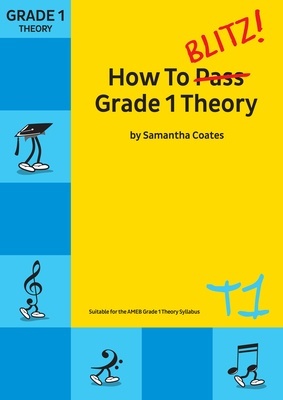 Particularly favoured by the school syllabus, it's a graded course for music theory students combining instruction and exercises in a workbook format. 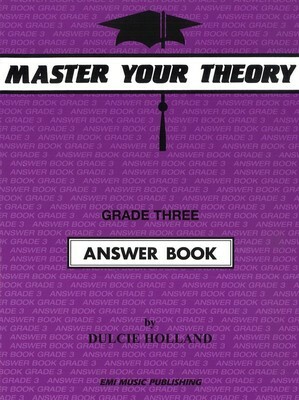 Answer book for Grade 3.